btw. There was a couple new ss Camaro’s there and they were running mid to low 12’s. 19’ Camaro’s. Two of them. I didn’t see them break in the 11’s all day. So whatever. So what are the Vettes running then? 10.9s? 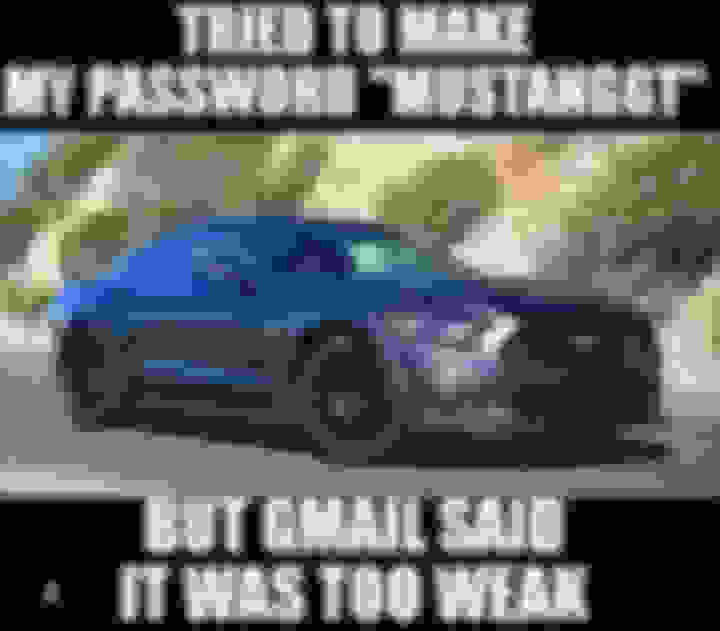 I know GM will not make the Camaro quicker then the Vettes? Both these times seems pretty quick for the 5.Bro and SS. 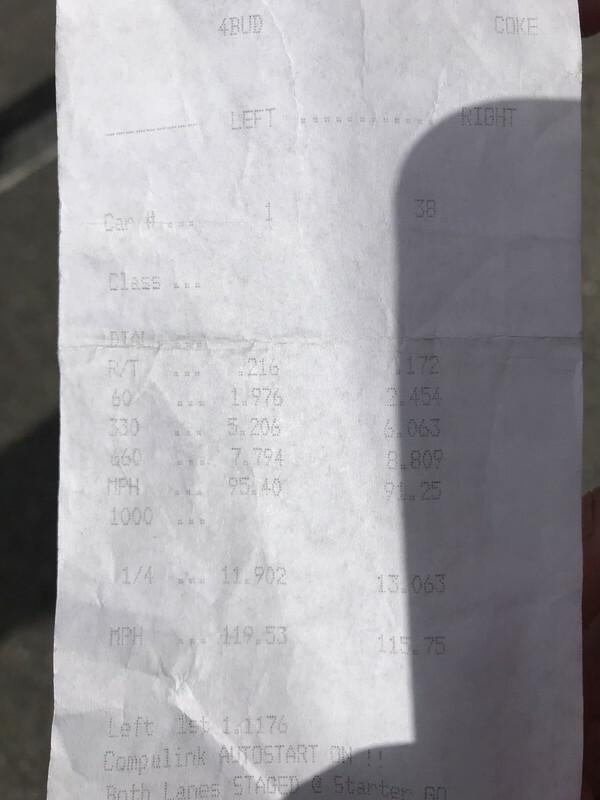 That seems about right but to be fair for everyone that runs high 11's there are 4 that run low 12s same can be said for the Camaro as well. Problem is you never can tell what is actually stock with all the nonsense that goes on. i agree. I talked to the kid for a while. He was probably 19-20 years old. 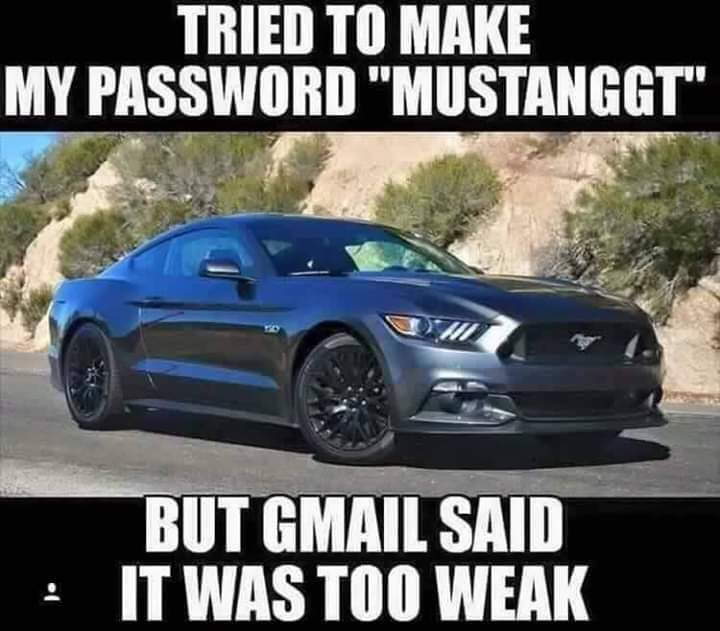 Didn’t seem like a typical mustang owner. I know the car runs that for sure. And on stock tires. I saw all that with my own eyes. 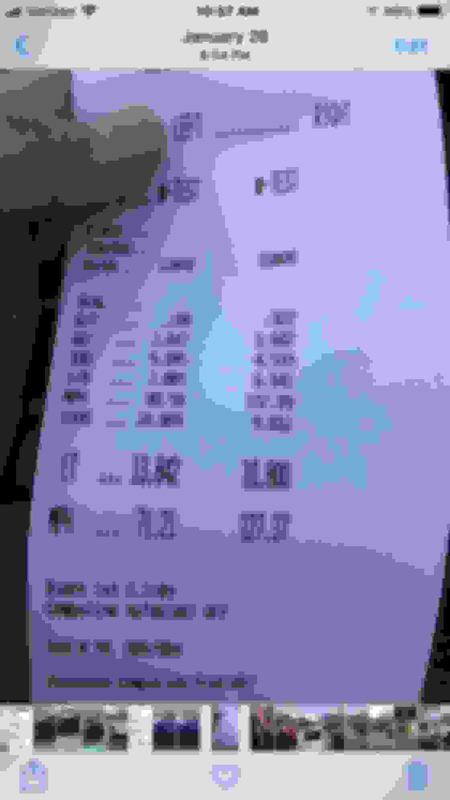 There are a few mag tests that got 11.9 at 119 out of an auto 5.0 too. I won’t lie. It makes me sick. Especially when I pulled up to this young girl the other day in a new 5.0, me knowing how fast her car really is and wondering why the hell some young girl needs a car that’s capable of trapping almost 120 in the 1/4. Also all the while knowing that my heads/cam/turbo gto will only beat it by 5-6mph trap speed. I’m jealous to be honest. But that’s technology. I could go buy one if I wanted to, but I prefer to mod so I’ll keep my old junk gto and my new Chevy truck. And be able to pull my camper and haul ****, and *** if I choose to drive the car. when an LS1 fan types in their password ‘ls1killscoyotes’ and the system says ‘sorry incorrect password’ afterwards. Like so gheyyyyyy!!! did you get the brakes on? that's on you not the technology. Your set up leaves something to be desired. No reason at all you shouldn't be running the same times with just the h/c set up and no boost. Or boosted w/o the h/c should easily beat your times. Figure it out a bit more and you'll be good to go and running well into the 10s . My buddies bone stock A8 C7Z ran near that at my track last season. As Larrys slip shows. That camaro gets out of the hole strong & dips out. The times plus the 102mph 1/8. Also to ultra: them 6gens run awesome.